Well, it’s official. 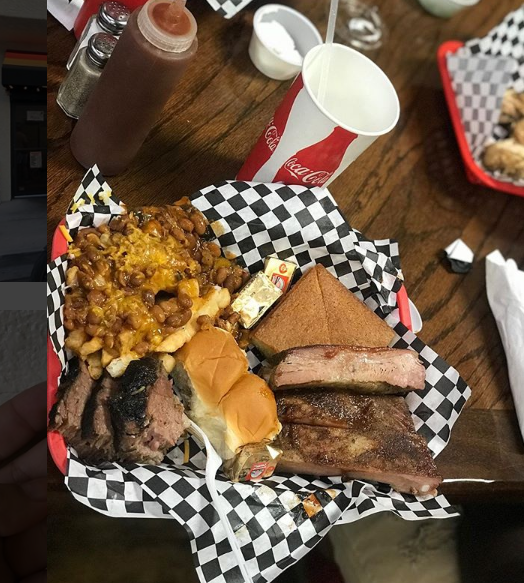 The best BBQ restaurant in Nevada has just been named and you’ll definitely want to visit it if you haven’t already. 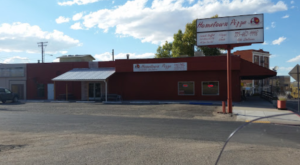 We can definitely agree that this place serves up some of the tastiest meats in the Silver State. 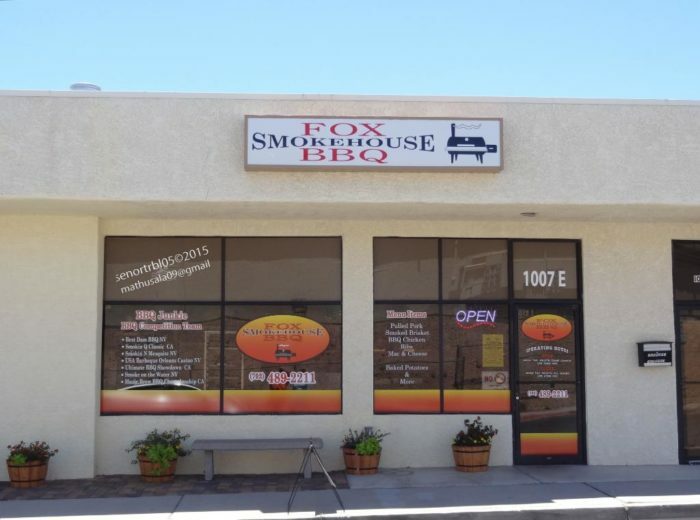 Recently named “Best BBQ In Nevada” by the illustrious Food and Wine magazine, Fox Smokehouse is a little barbecue joint that’s getting some serious attention. 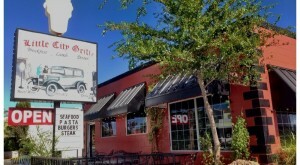 Tucked away off of a side street in Boulder City, this humble restaurant is a must-visit for meat enthusiasts. The iconic foodie magazine "Food and Wine" just compiled a list of the best barbecue joints in every state. Their pick for Nevada was none other than the humble, but amazing, Fox Smokehouse BBQ in Boulder City. 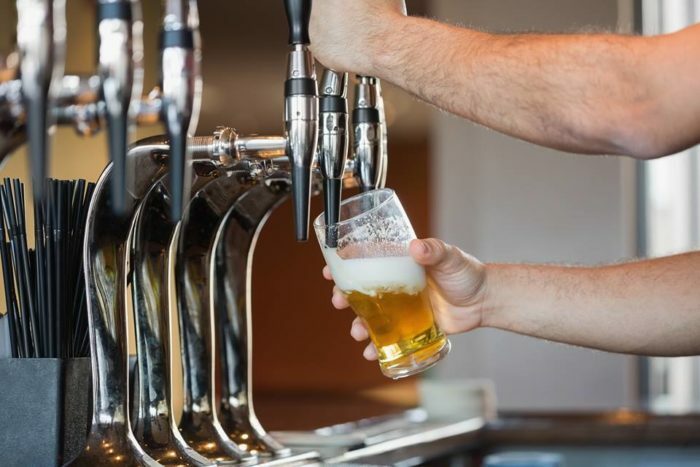 Nevada is full of amazing barbecue joints but Fox's unpretentiousness is what caught the eye of Food and Wine magazine—and we totally agree. 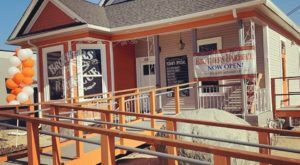 This place may not be as well-known as some other notable BBQ havens, but it's definitely well on it's way. Especially if they keep cooking the way they do! After all, barbecue practically runs through the owners' veins. 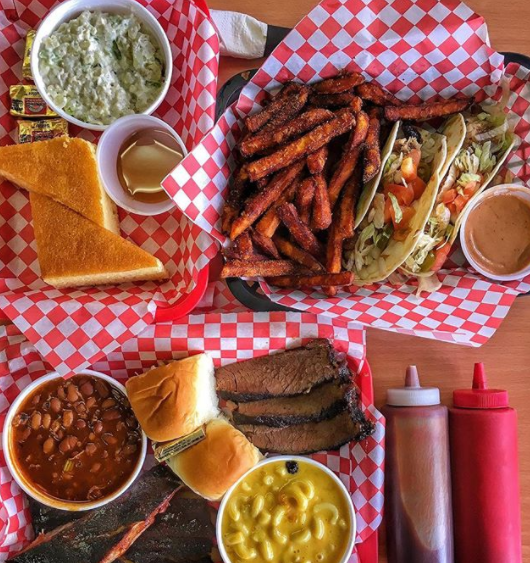 The owners, Dan and Kelly Fox, are actually a notable competition BBQ team that brought their passion for competitive barbecuing to this little joint in Boulder City. They are members of the Kansas City Barbecue Society and their team goes by the name of "BBQ Junkie on the Circuit". 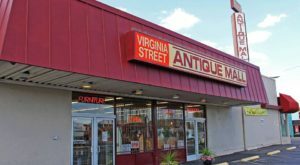 Over the years, they've competed in numerous competitions and brought home plenty of trophies and prize money. It's pretty obvious that they know what they're doing when it comes to BBQ. Here you'll find everything from smoked brats and brisket to St. Louis ribs and a seriously mean tri-tip sandwich. You know it's going to be good when you can see the smoker located just outside of the restaurant's doors. On the menu you'll also find some unique specialities that you simply can't get anywhere else. 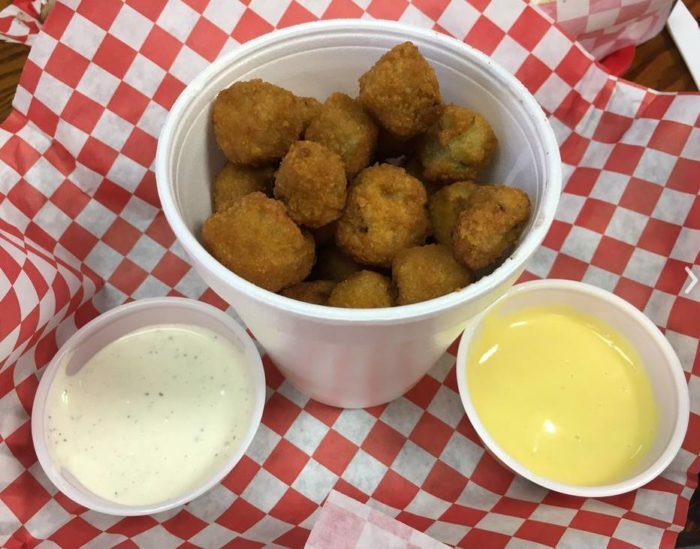 Ever had fried okra? This is a Southern specialty that you normally wouldn't expect to find in a little restaurant in Nevada. 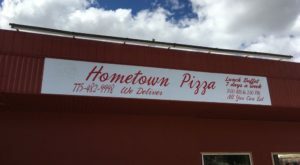 Not to mention, they boast some downright mouthwatering side dishes such as sweet potato fries, cowboy cheese fries, and jalapeno mac n' cheese. Your taste-buds will be in heaven! This place knows their stuff. 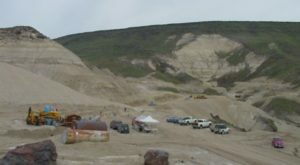 What was once a Boulder City secret is now getting some well-deserved national attention. 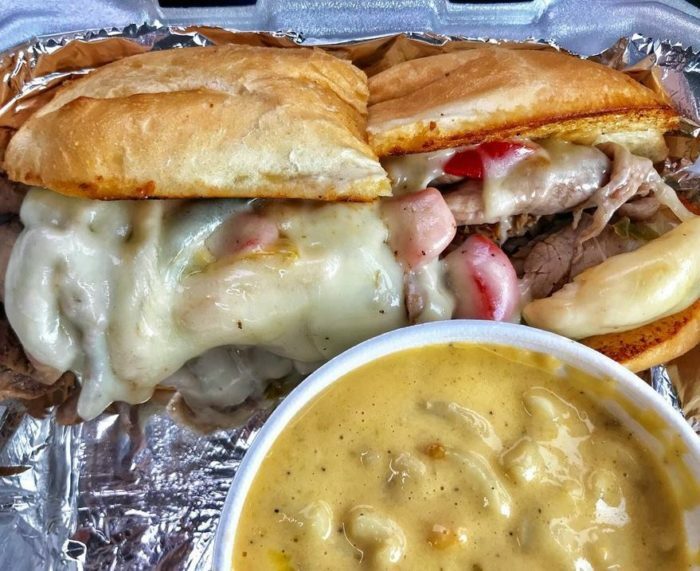 If you consider yourself a BBQ afficiando, do yourself a favor and stop by for an incredibly tasty meal. 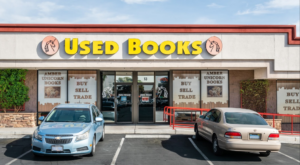 You'll find them at 1007 Elm St, Boulder City, NV 89005. 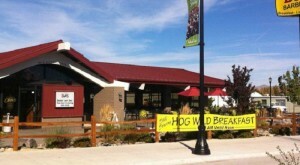 Have you dined at Fox Smokehouse before? Do you agree that it’s the best BBQ in the state? It definitely looks like it! 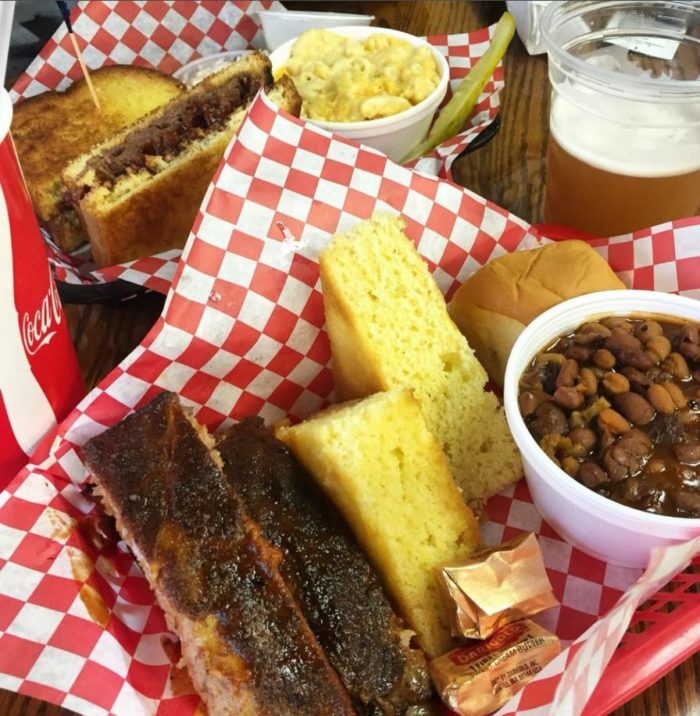 Check out our list of The 10 Best BBQ Joints In Nevada that are sure to leave your mouth watering uncontrollably. 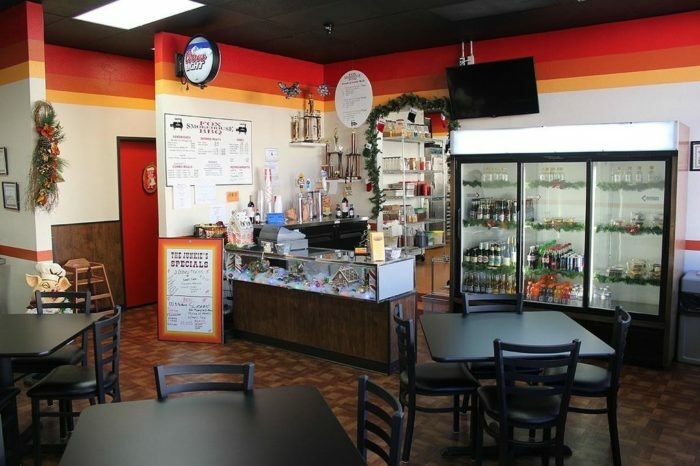 These 10 Restaurants In Nevada Don’t Look Like Much… But WOW, They’re Good!